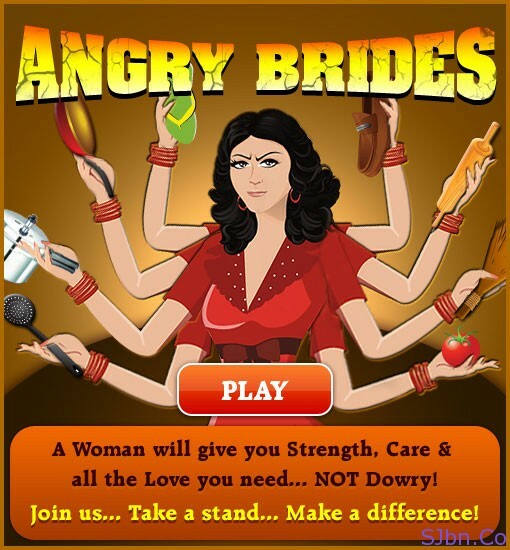 One of the India’s largest matrimonial website Shaadi.com bought a game called Angry Brides to fight against dowry, it is made in-house by team of Shaadi.com. As name suggest Angry Brides game is inspired from Angry Birds game which also inspired to Angry Anna, to fight against corruption. They launched this game on Facebook so that they can reach large number of people to spread awareness and showcase the company’s stand against Dowry. As Facebook is one of the largest social networking website and more than 270k people have liked their Facebook page.